A root canal is performed when a tooth is severely damaged, cracked, or decayed causing nerve exposure; or when the nerve becomes overly inflamed or infected. Situations can also arise in a tooth that cause the nerve to become necrotic leading to discoloration and the formation of an abscess. These conditions also indicate root canal therapy. If a root canal is indicated, it is completed in 1-2 appointments. Depending on the location of the tooth in the mouth and the state of healthy tooth structure left, a crown may be required to protect the tooth from breaking. Tooth colored fillings consist of a material called composite resin. 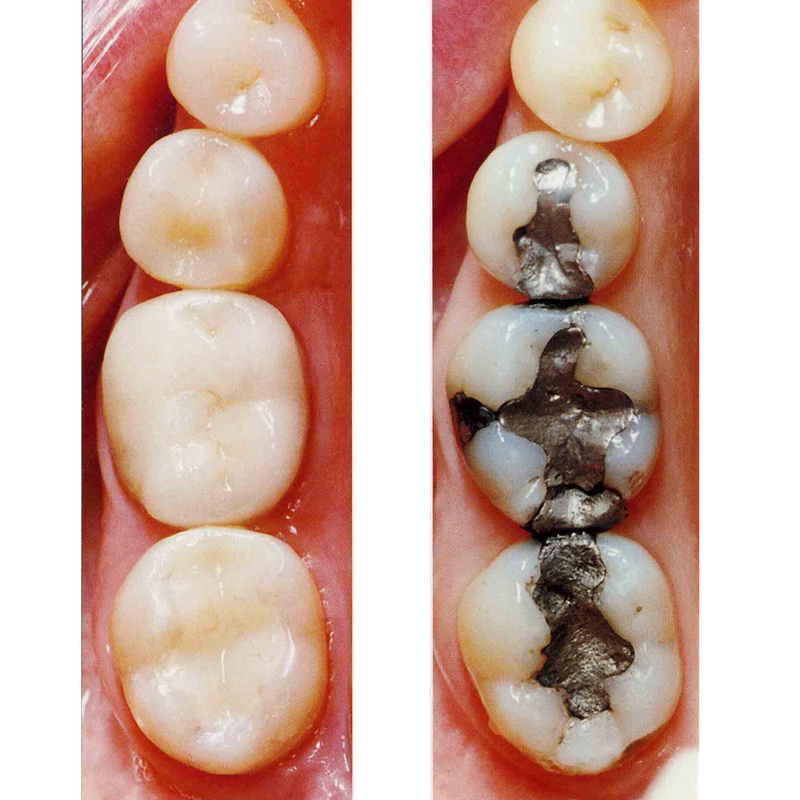 Tooth colored composite fillings bond to the tooth, unlike older amalgam (silver) fillings, offering enhanced benefits. 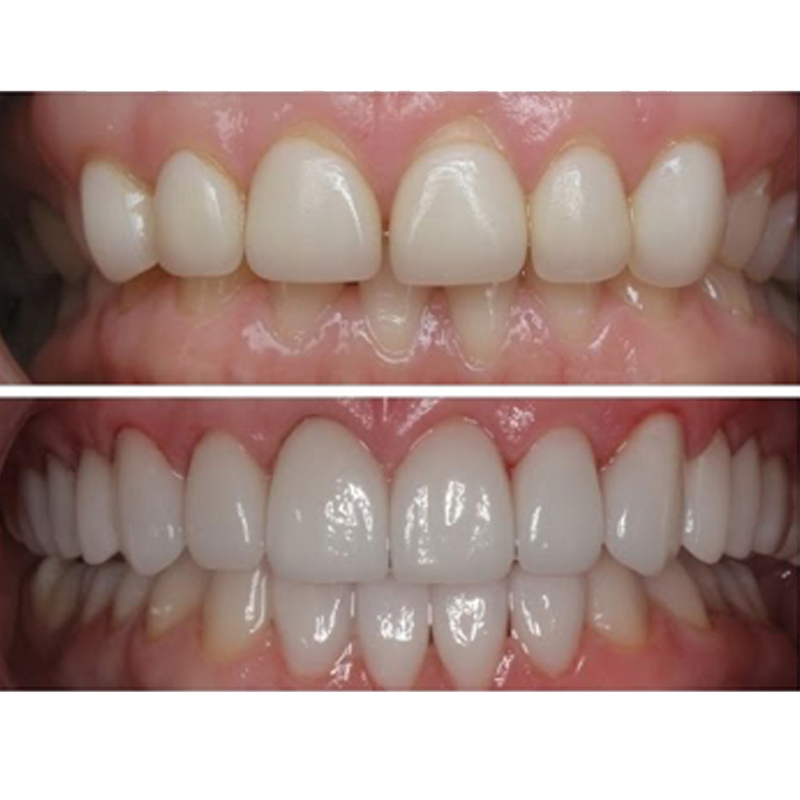 Composite comes in a vast array of shades offering a nearly invisible result. Composite bonding is used for restoring both broken down tooth caused by cavities as well as cosmetic alterations. A crown is used to cover or “cap” a damaged tooth. There are many instances that require a tooth to get a crown including: large cavities, weak or unsupported tooth structure, large preexisting fillings, and cracked teeth. Not only do crowns strengthen damaged teeth, they are also used to improve appearance, shape and orientation. Bridges are used to replace a missing tooth or teeth. Healthy teeth with a good support system are needed on either end of the missing space. Crowns are then placed on those teeth with a false tooth replacing the missing one. The bridge is fabricated as one unit that is permanently cemented in place leading to a beautiful natural appearance. 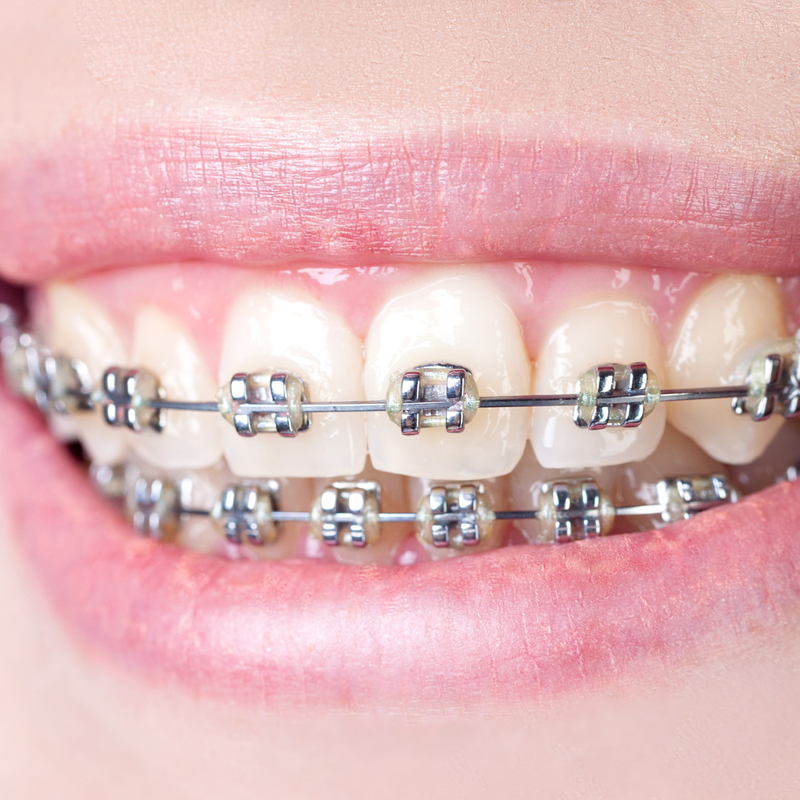 Orthodontics are used primary to correct teeth and jaws that are not properly positioned. Besides creating a beautiful smile, orthodontics are used to improve overall oral health, help prevent the breakdown of misaligned teeth, and improve tongue and airway space for enhanced quality of life. There is a vast array of orthodontic options ranging from traditional wires and brackets, to clear aligners. Different methods may be indicated for each specific case, but there is an option that works with everybody and every budget! There are many techniques to restore discolored, cracked, misshapen, or missing teeth. Orthodontics can be used to align teeth and create the perfect smile. Procedures such as veneers, crowns, bridges, implants and bonding can be used to; close spaces, restore worn or broken teeth, and change the shape, size and color of teeth. Dentures are fabricated in such a way to replace a full arch of teeth, or individual teeth that are missing. Dentures are a great option to restore your ability to chew and speak, as well as recreate a smile. Dentures provide the opportunity to drastically improve your quality of life. Implants can also be used to help secure dentures in place, offering an enhanced fit and minimizing the amount of material needed. Implants are used to replace single teeth or a full mouth of missing teeth. 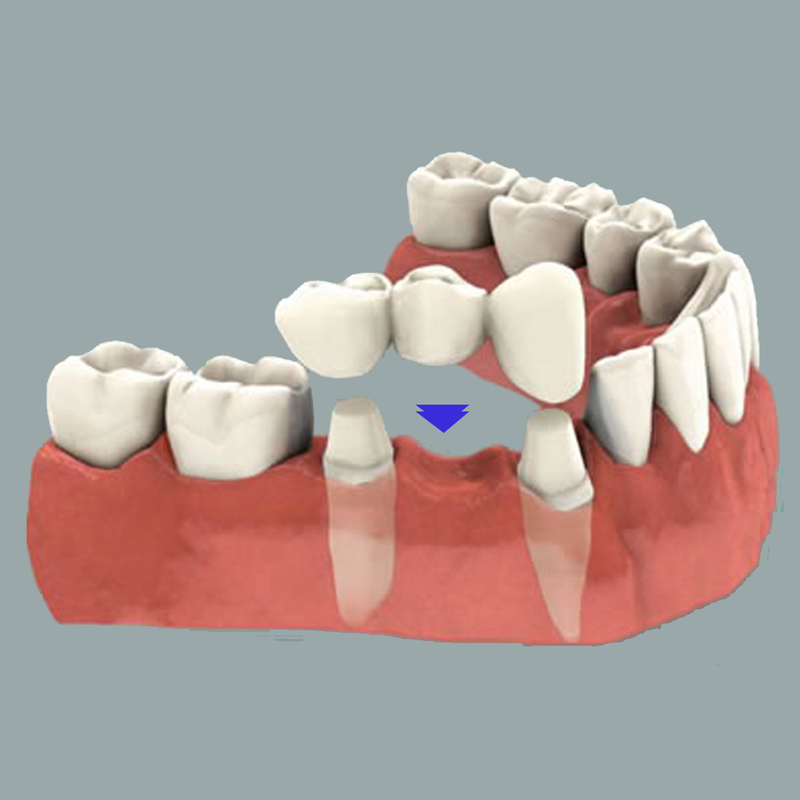 Implant’s are placed within the bone allowing a crown to either be screwed or cemented into place. The ability to place implants depend on the quality and amount of bone available and are a great option when available. 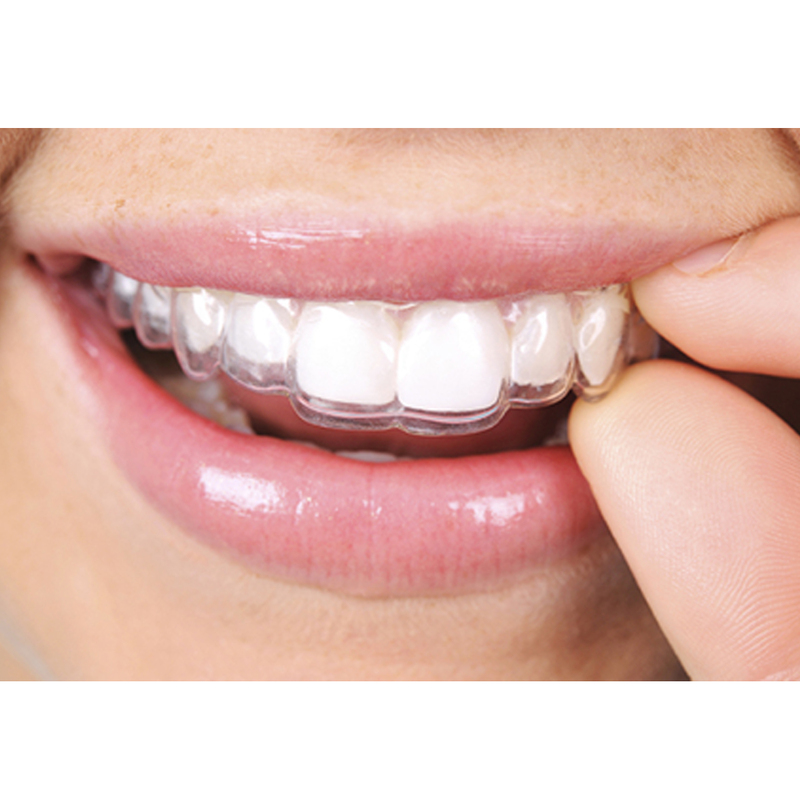 Invisalign is a brand of clear aligner orthodontics. As the technology progresses, clear aligner orthodontics have the ability to correct even some of the most severe orthodontic cases. Invisalign is a great option for anyone looking to perfect their smile without the use of traditional brackets and wires. 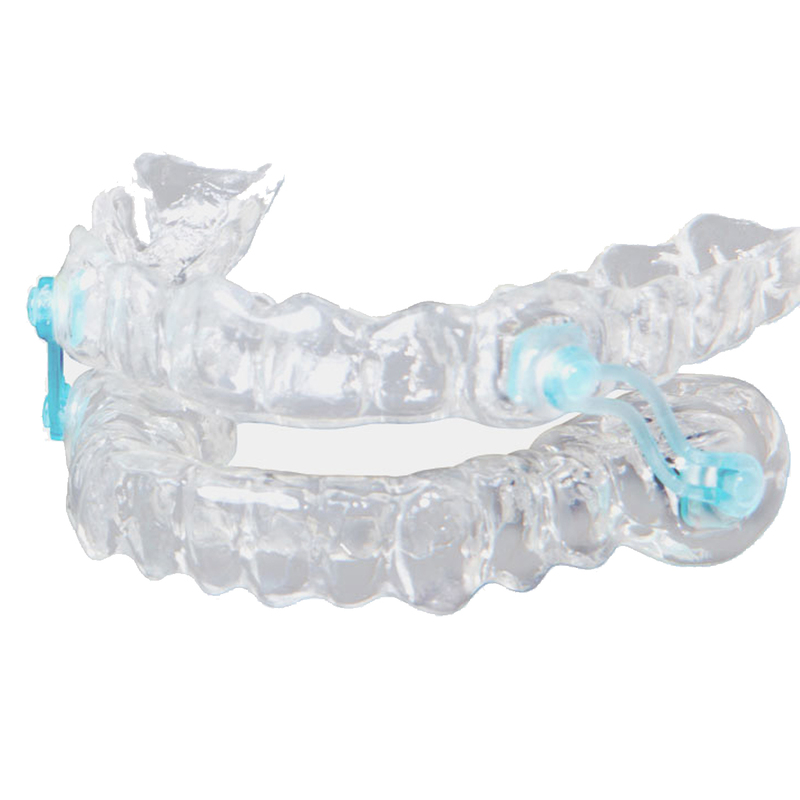 Several other brands of clear aligners exist offering great options for any budget. Bruxism, or tooth grinding and clenching, is extremely prevalent in today’s society. Bruxism leads to severe tooth wear, gum recession, and even migraines and facial pain. 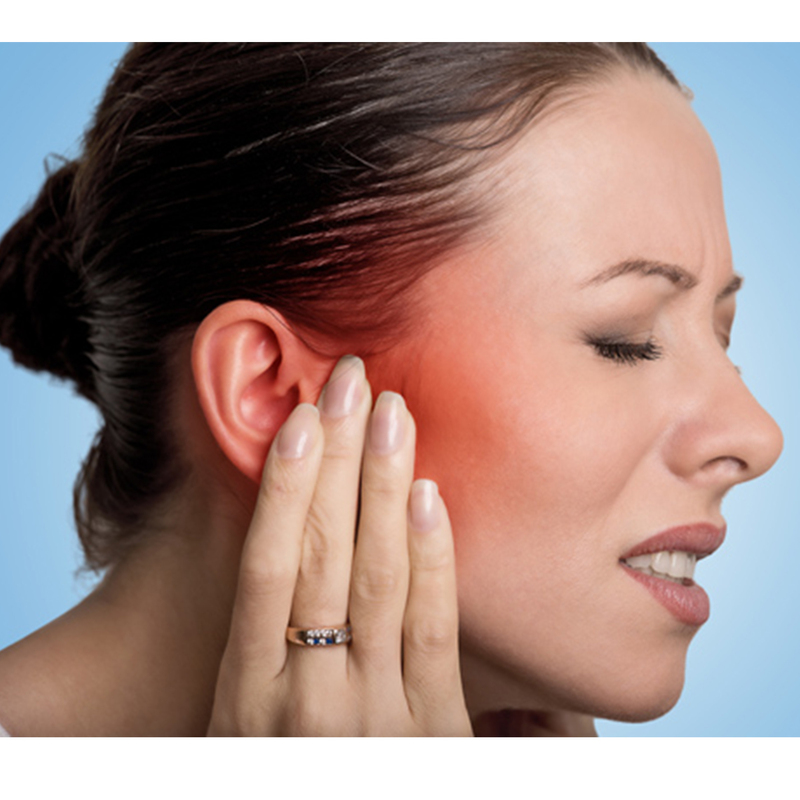 Symptoms of TMJ disorders also include clicking and popping of the joint, lock jaw and the inability to open fully. Without the proper intervention, much more damaging conditions can occur that may lead to surgical intervention. Night guards are utilized to help alleviate the detrimental effects of clenching and grinding, and allow the muscles to relax, thus leading to a reduction in symptoms. Sleep Apnea is a serious condition which has a very harmful effect on your health. Several different types of oral appliances are available that can improve your sleep, restore alertness and drastically improve your quality of life. Regular dental checkups and cleanings are the most important way of maintaining ideal dental health. Without regular cleanings, several different conditions can occur, including gum disease. Gum disease is a serious condition which can eventually lead to loose teeth and severe bad breath. 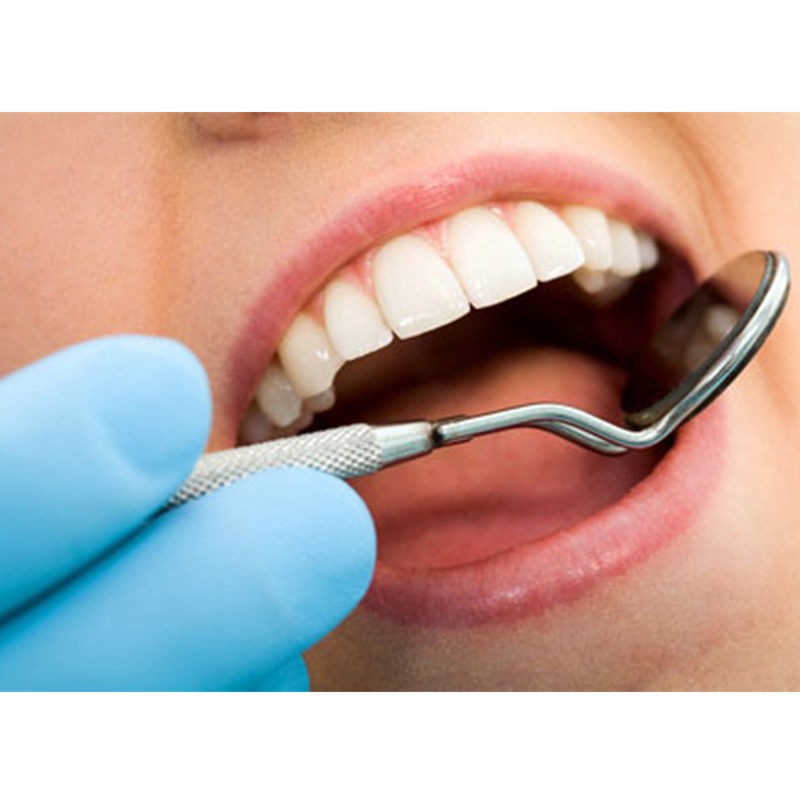 A deep cleaning, and even gum surgery, will be necessary depending on the severity of the gum disease. Teeth whitening is a quick and easy way to drastically improve the appearance of your teeth. Different in office and at home options exist, allowing a great fit for everyone. Athletic guards are hugely important for anyone participating in any sport or physical activity. Many different types exist to fit anyone. 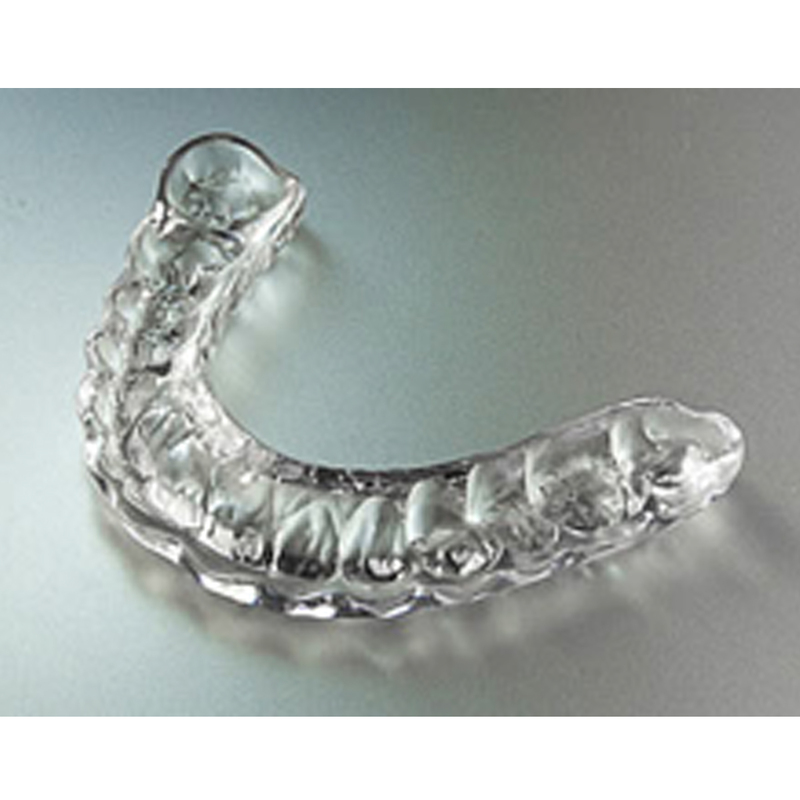 Night guards are one of the most effective ways of protecting your teeth from grinding/clenching and alleviating TMJ disorder symptoms. Severely worn or damaged teeth due to grinding/clenching can lead to extremely costly and time-consuming treatment. By using a guard, those issues can be eliminated. 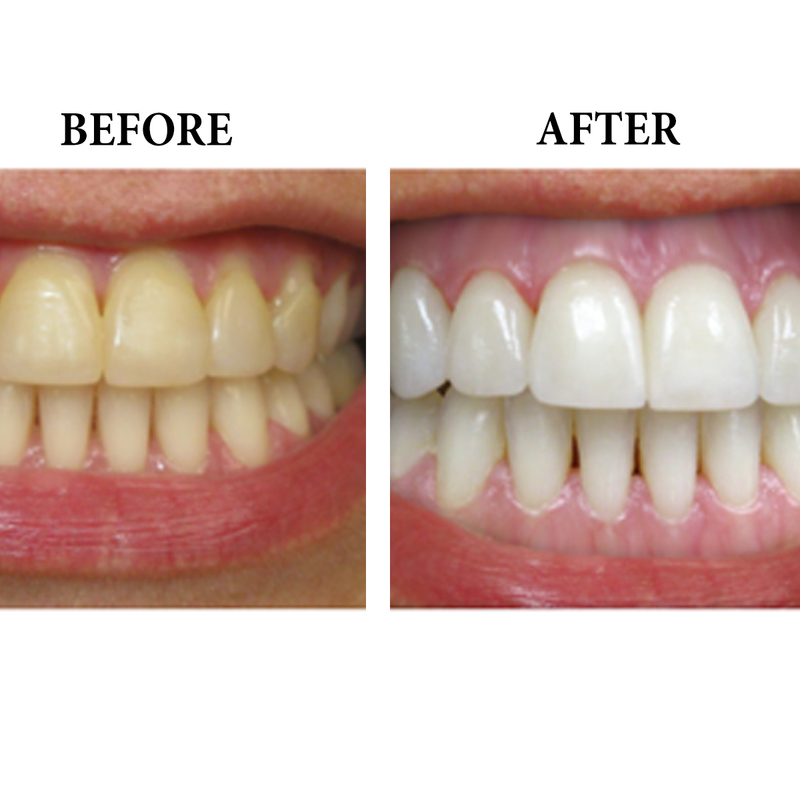 Veneers are a great option to improve the appearance of discolored or broken-down teeth. 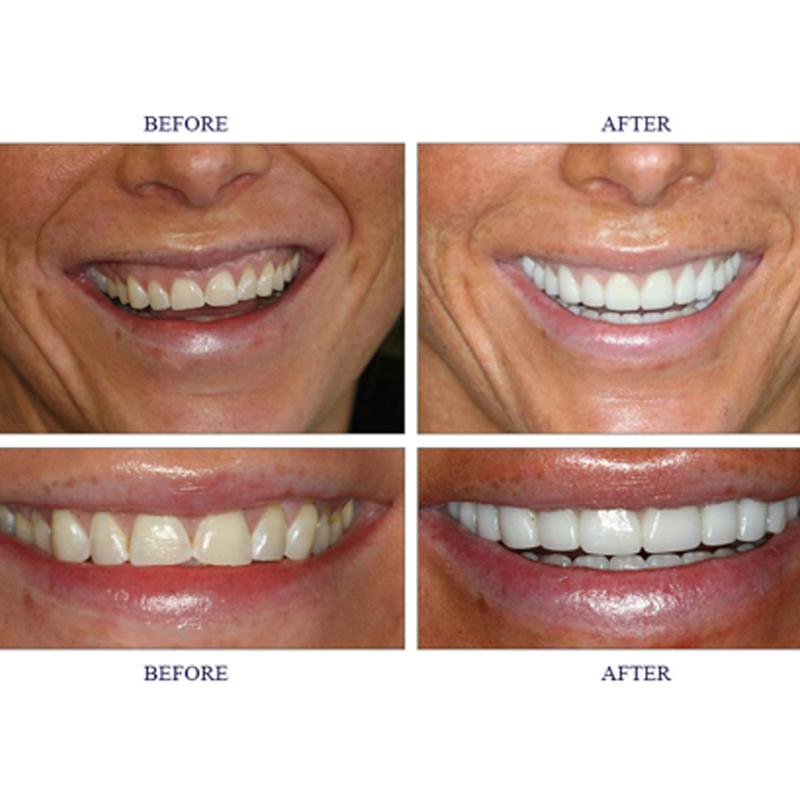 Veneers are made of porcelain offering a beautiful, natural result that will never change. 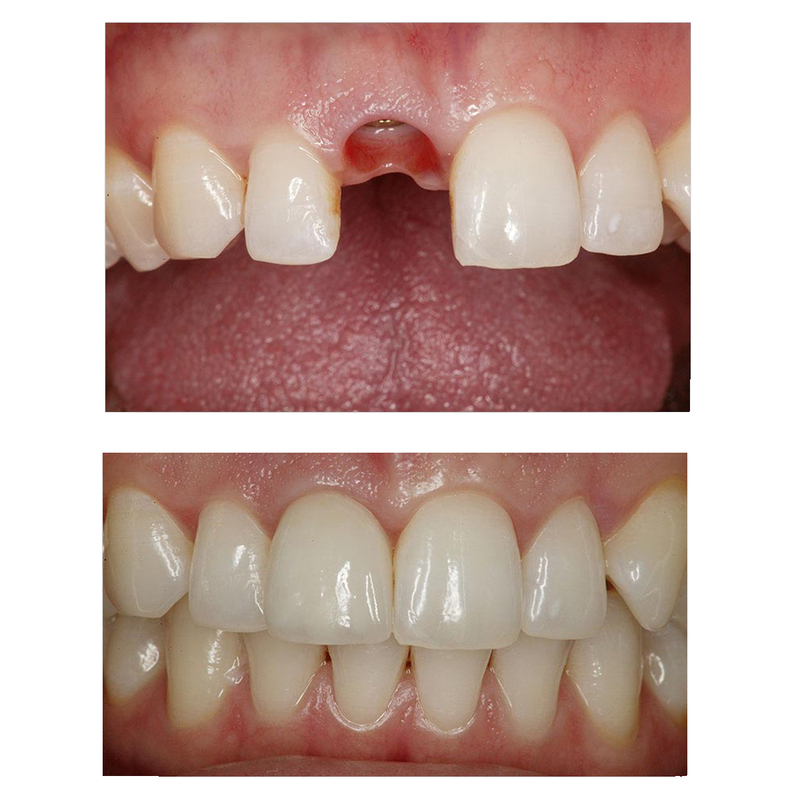 Veneers are a great option for anyone looking to get that Hollywood smile! 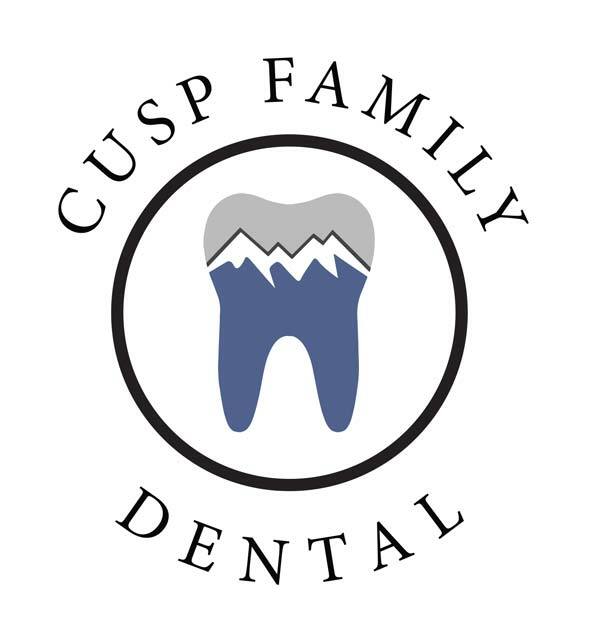 We are happy to help you with all your dental needs and concerns. Call us today!